Visible above as a rasterized mockup, in fact, this wide mouth cylinder is made from HDPE material plastic. Additionally, this wide mouth cylinder product has a long body with a short neck. Held in hand, this 908g product measures 242mm high and 80mm wide with a child resistant push-and-turn plastic cap. Also, this product features a recessed label area, high shoulder and small heel. A manufacturing stamp printed with ink sits above the label around on the back side of this product. 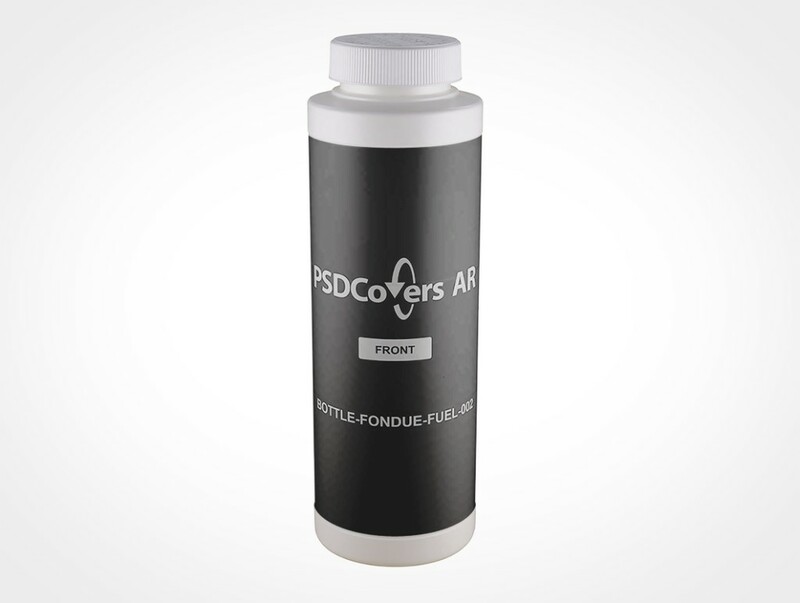 While in Photshop, use PSDCovers to select from any of 168 existing BOTTLE-FONDUE-FUEL-002 product angles. 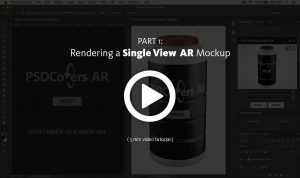 Generally, you will only need to spend time making a single layout for this wide mouth cylinder product which is overlayed to any settled upon perspective. 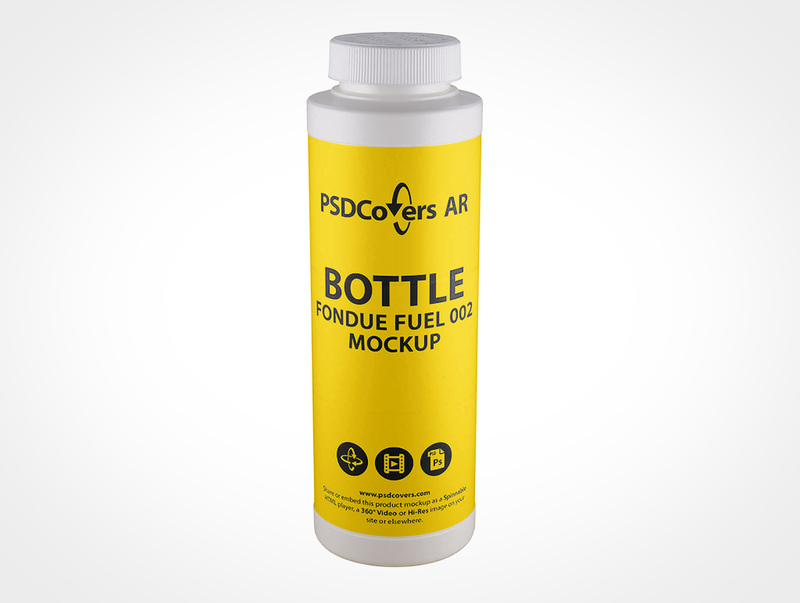 Whether your provisioned design is a spot label, sticker print, silk screening, PS label or wrap label it will be directly overlayed to the bottle. Regardless of which bottle view is decided upon, the final sequence is a tailored Adobe Photoshop mockup. Feel free to revise the fully translucent background scene or add your own or handily rework the colour. Also, the shine from the lighting setup is not only transferred to your design but it remains editable in Photoshop. 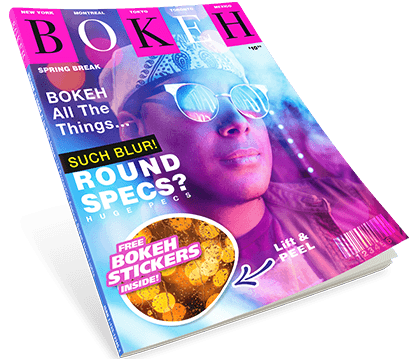 Alternatively, you can also produce a 360° clip of this wide mouth cylinder or as a rotating VR experience using our embeddable player. Press the Spinnable Sample button above right to load the BOTTLE-FONDUE-FUEL-002.